Safety is our Core Value. 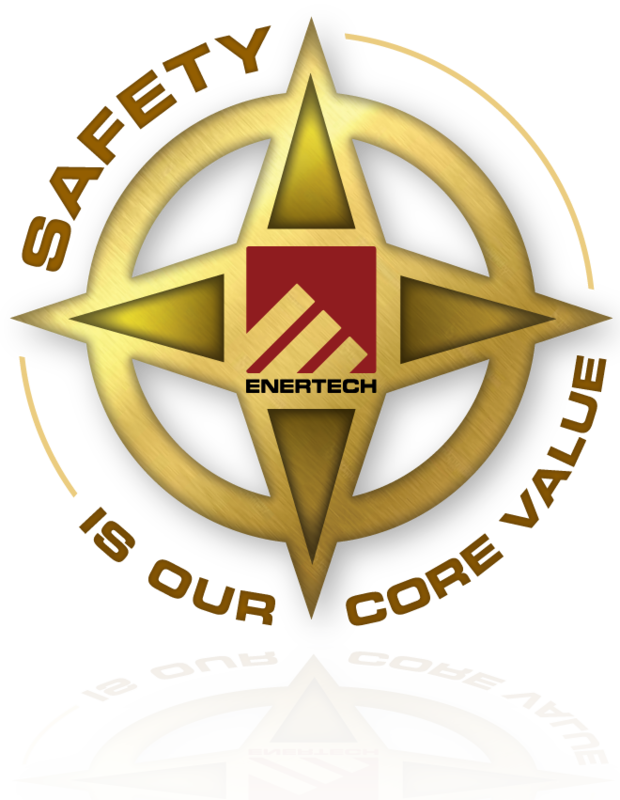 Enertech’s approach is to make safety not just a priority but a core value of the company. We support that core value by incorporating the safety of our employees and delivery partners into every decision we make and every task we perform. Enertech stands firm in its commitment to provide each employee with the proper training, equipment, and support services necessary to successfully perform in the field and prevent incidents. The Enertech Safety Committee is comprised of upper management and field personnel from within the different divisions of the company. The goal of the safety committee is to incorporate real world experience in all of the decision-making processes with the mindset of creating a safer work environment while breeding a strong safety culture. 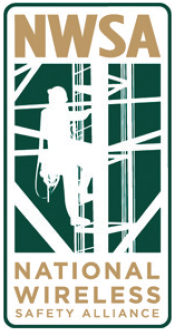 The NWSA is a national non-profit assessment and certification organization whose mission is to provide thorough, independent assessments of knowledge and skills and provide verifiable worker certification in order to enhance safety, reduce workplace risk, improve quality, encourage training, and recognize the skilled professionals who work on towers and other non-standard structures. Enertech management serves on Texas Wireless Association committees or at the board level. 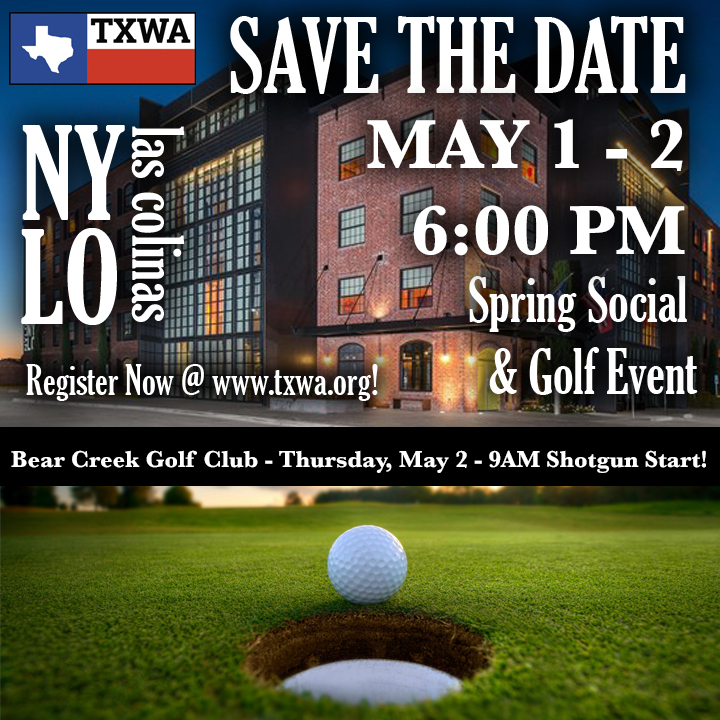 The mission of the TXWA Safety Committee is to be an abundant resource for the membership that provides guidelines, best practices and information to prevent accidents and fatalities through training and education with the end goal being a safer, more efficient and profitable workforce. Enertech is Avetta certified to perform work for many wireless industry partners such as Sprint. Avetta, formerly PICS, was created nearly a decade ago and offers world-class supplier pre-qualification with an exceptional focus on safety. Enertech is BROWZ certified to perform work with many industry partners including Motorola. BROWZ ensures supply chains are safe, qualified and socially responsible by delivering comprehensive solutions to prequalify, assess, and monitor compliance based on the unique needs of your business.